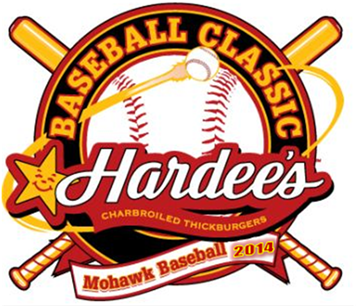 THE 2019 HARDEES CLASSIC WILL BE HELD April 26th - 28th. LOCAL TEAMS WILL PLAY FRIDAY NIGHT. You can sign up for text alert updates for your team! You can also receive e-mail and text message notifications with scores and tournament notifications (delays, schedules changes, and more). "This project is sponsored in part by the Iowa Department of Economic Development and the North Iowa Sports Authority"